I received this gift set for Christmas, and it's taken me a while to fully appreciate its contents. I haven't really used Benefit's skincare products before, so I was quite excited to try these out to see if they would be worth buying them full size. 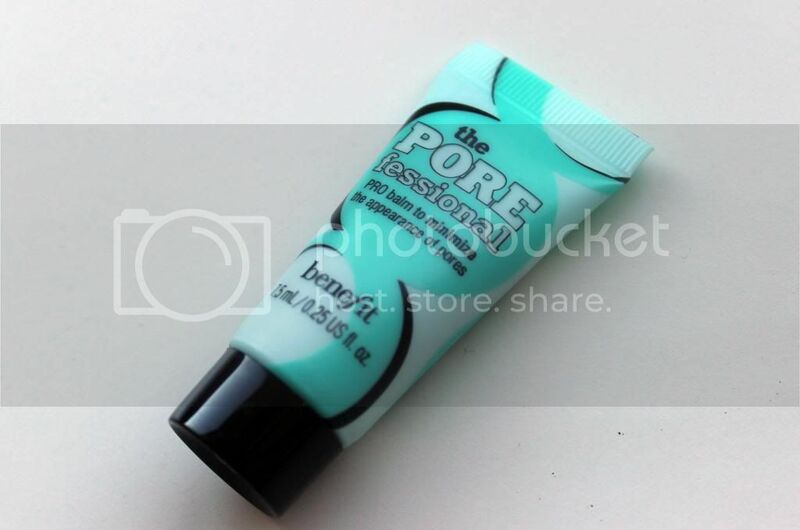 The POREfessional primer is a product I've been fully aware of over the last year or so, and it's one that I absolutely love using. It's a brilliant primer that smoothes your skin, levels out your skin tone and minimises the appearance of your pores. A little goes a long way, and it lasts most of the day too (perfect if you've got a busy day ahead). 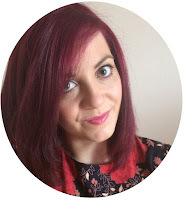 My skin always feels so soft and smooth when I use it - it literally can't go wrong for me. It's Potent! Eye Cream is a thick formula but feels lovely and light on my skin. 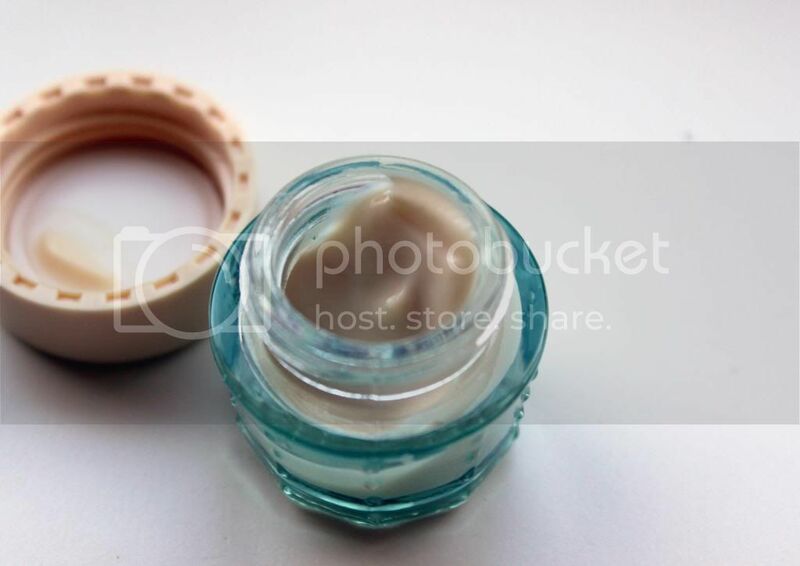 It hydrates the delicate eye area and absorbs quickly so it doesn't mix with your concealer. This eye cream claims to be a 'brightening eye cream, designed to fade dark circles', and my eyes certainly do appear a little bit brighter. I also think it does settle the dark circles ever so slightly, but I don't feel like this is a miracle product (at the moment, anyway). It's a great little moisturiser, especially as it's in the cutest little packaging ever! 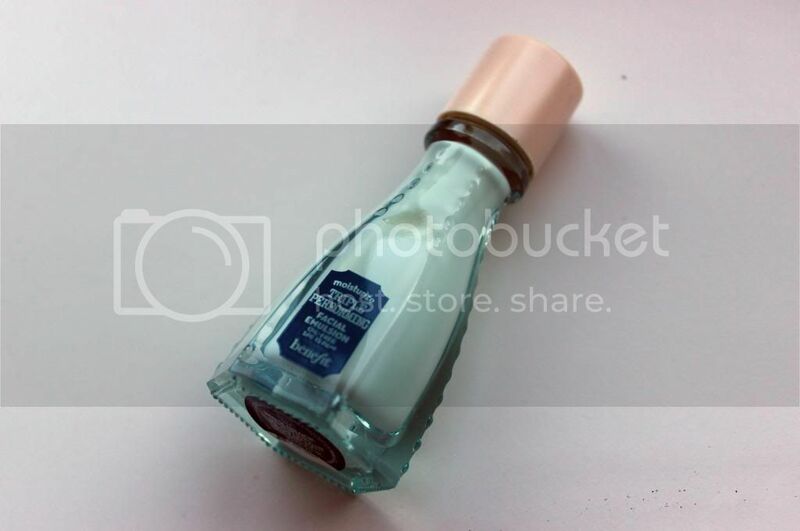 The Triple Performing Facial Emulsion is a moisturiser in the most awkward yet cute bottle ever. It's a lightweight lotion, and a little bit too thin for my liking. I've got really dehydrated skin, so it didn't feel like it helped enough. It did absorb into my skin quickly, which made it feel pretty smooth though. 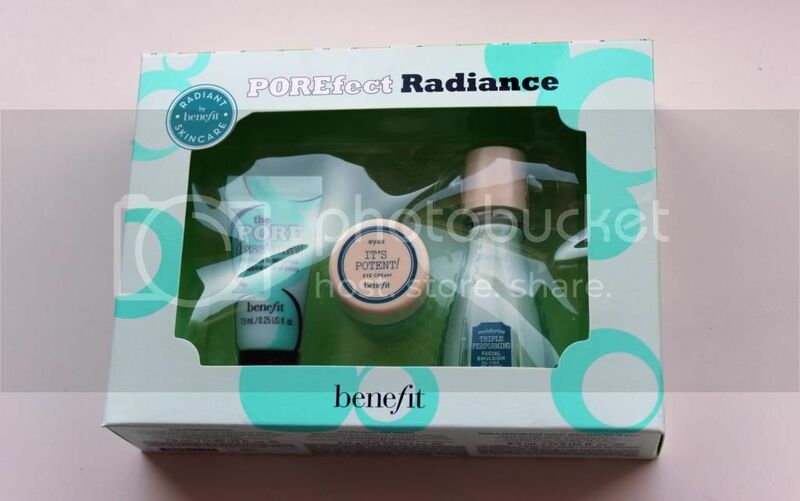 Overall, the only product I would definitely purchase is the POREfessional primer. It's been on my 'must have' list for so long now! I will continue to try the It's Potent! 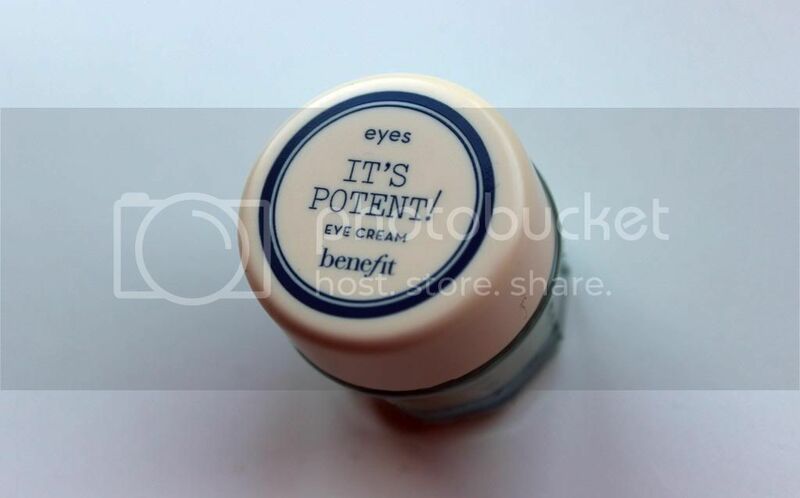 eye cream to see how much it 'benefit's (geddit?) me though, and whether it's worth investing in.